Locally owned Nelson Bay business. Flat Rate Pricing. NO Calls. NO Quotes. We offer a variety of cleaning options designed to suit the needs of our busy customers. Simple flat rate pricing. Eco-friendly cleaning products that are safe for kids and pets. Easy online booking. Schedule regular maintenance cleaning with us weekly, fortnightly, or monthly to keep your house in tip-top shape and ready for guests at a moments notice. Book a one-time cleaning and we will dust, scrub, and disinfect your whole house using our 84-point checklist. The perfect solution for a first time cleaning or when you haven’t had a good clean in a while. We’ll clean your Airbnb / holiday rental property with the same love and care as we would our own home so you can focus on increasing your income. If you are moving in or out and need the place sparkling clean then this is the service for you. A deeper clean that gets into all the nooks and crannies. Simply check the “move in move out” option when you book. We’ll take care of the cleaning. We only use the highest quality all natural and environmentally friendly cleaning products. We never use dangerous chemicals. All of our products are biodegradable, non-hazardous, phosphate and chlorine free. All of our products are made in Australia. 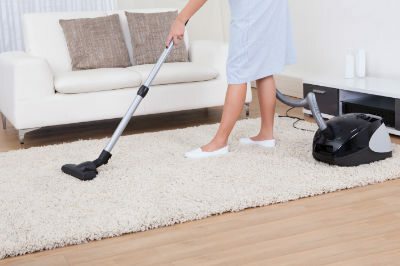 You have peace of mind knowing your children, guests, and pets can safely touch anything we have cleaned.